Master-of-Dreams Dumpulor Slug is now a Coloring Page! 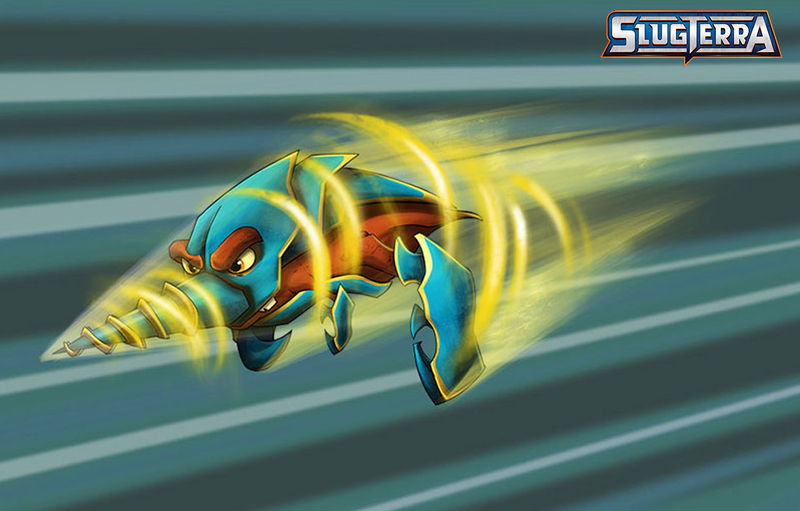 With only one surfacing once every one hundred years, the Crystalyd slug is Ultra Rare and highly sought after (as we see in The Slug Run episode). A Crystalyd slug is a tunneler creating sink holes, tunnels and a form of quick sand. Their preferred habitat is deep beneath the earth, which makes them extremely difficult to find. Check out the spec below for details on this slug.